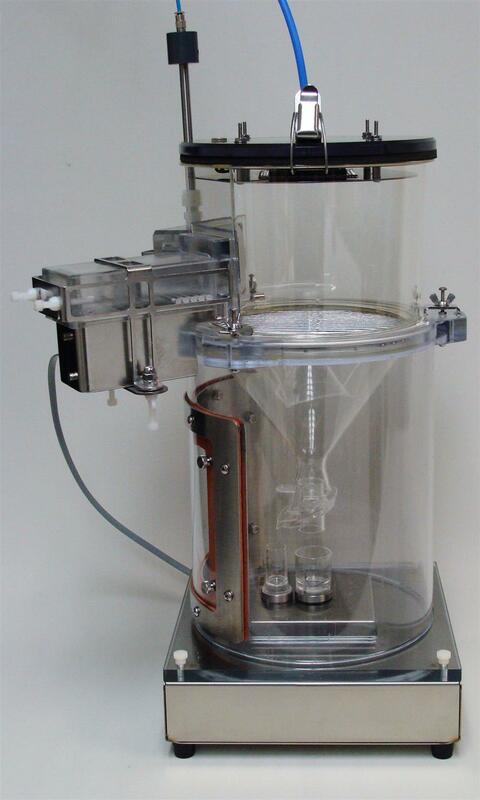 New and Improved feature for Oxymax-CLAMS is the ability to employ the Techniplast funnel and cage, along with parts fabricated by Columbus Instruments, into a complete solution for monitoring VO2/VCO2, activity (not pictured for illustration purposes), food intake, & water consumption as well as urine and feces production. Systems are available in 4 to 32 station setups with complete automation for data collection plus a software program (CLAX) that can perform statistical analysis. Systems are installed by a Columbus Instruments certified engineer who also trains users on operation and maintenance. This provides a complete turn-key solution adding metabolic monitoring into any facility. Contact us for more details and pricing.